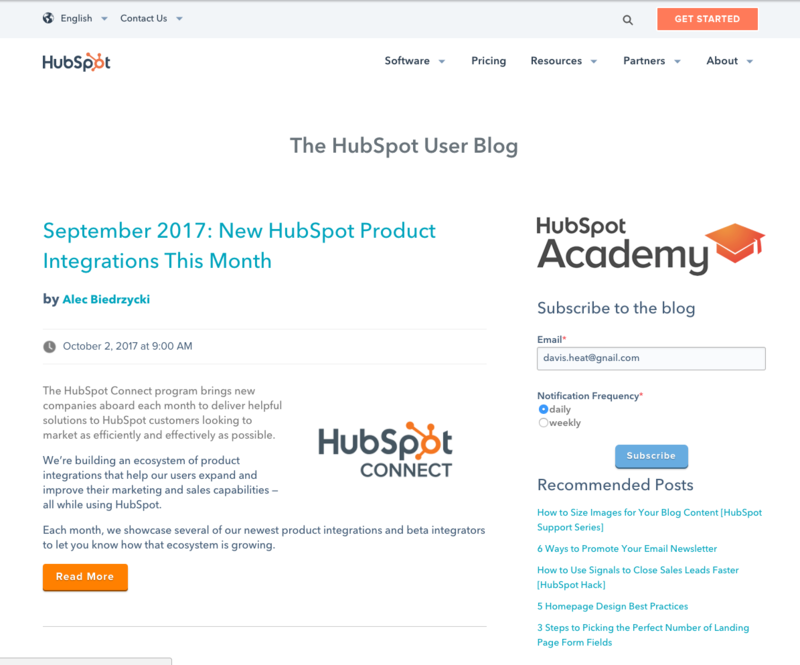 The HubSpot User Blog is here to help our users be successful with the HubSpot software and their practice of inbound. Select the subscriber frequency that works best for you. Once you join the community, you'll read stories about how other people are using HubSpot, see product updates and news, and learn smart ways to use HubSpot to improve the way your business grows. Complete the form to subscribe by email or subscribe via RSS.